On the 19th October, if you have managed to get into the TOP 24 of the Season 3 Leaderboard and stayed there, you will have the chance to play in the WSW PRO-SERIES PLAYOFF!! The winner will also have their own PLAYOFF TROPHY and more importantly, they will have the bragging rights of being the WSW PRO-SERIES PLAYOFF CHAMPION!! 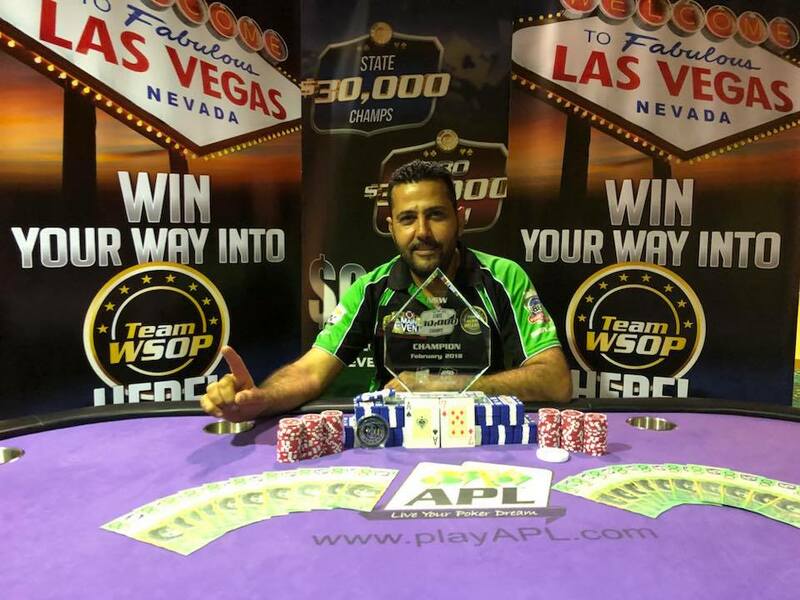 As this is a WINNER TAKE ALL event, with the APL MILLION seat for first place, there will be a Multi-Prize Pool with plenty of cash up for grabs, if you choose to pay $30 during registration, you will be playing for the Secondary Prize Pool. It’s your choice, play to your budget. Cash tables and Flips will be available all night.